Sea anglers who take their catches home for the table must be aware of the legalities of removing fish from the sea - they have to adhere to specific laws whereby fish under a certain size cannot be taken. 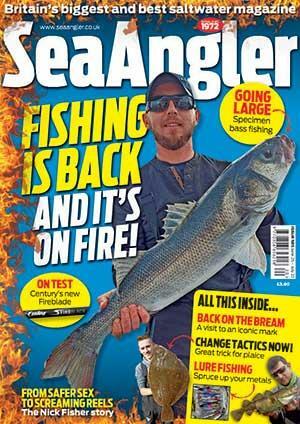 We, at Sea Angler magazine, follow the guidelines set out by the National Federation of Sea Anglers. Although not law per se their document and recommendations are far more sporting than those set out by governing bodies. Take bass as an example. The law allows very small bass to be killed and taken, while the recommendations laid down by the NFSA state that the bass must be larger before it is taken.